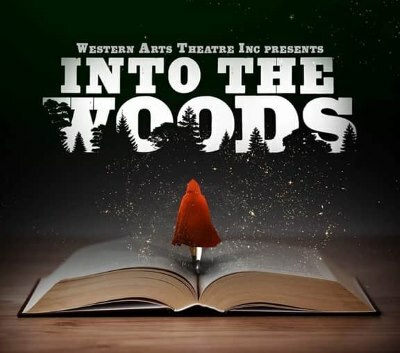 With music and lyrics by Stephen Sondheim and book by James Lapine, Into the Woods has been an audience favourite for decades, and Western Arts Theatre is proud to present this new production at The Clocktower Centre. Intertwining the plots of several Brothers Grimm and Charles Perrault fairy tales, and exploring the consequences of the characters’ wishes and quests, Into the Woods is a theatrical experience for the young and young-at-heart. This is all tied together by a story involving a childless baker and his wife, and their quest to begin a family, their interaction with a witch who has placed a curse on them, and their interaction with other storybook characters during their journey. 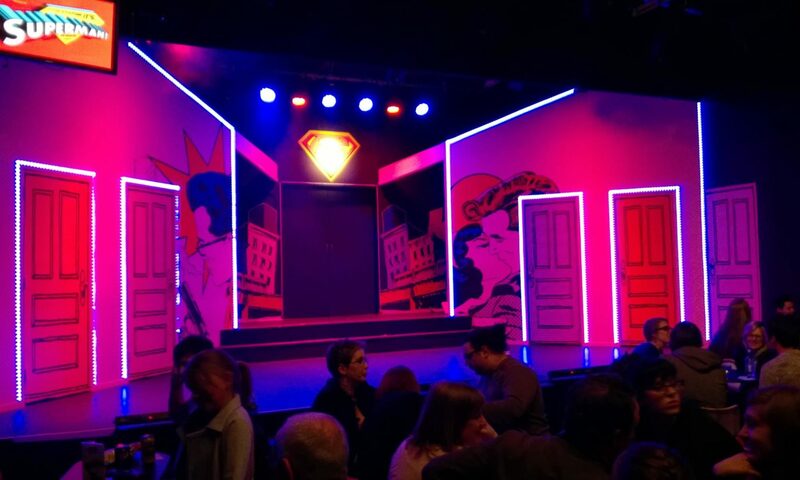 It also examines the moral consequences of having your wishes granted, and what happens after ‘happily ever after.’ Come join Western Arts Theatre as we journey Into the Woods!